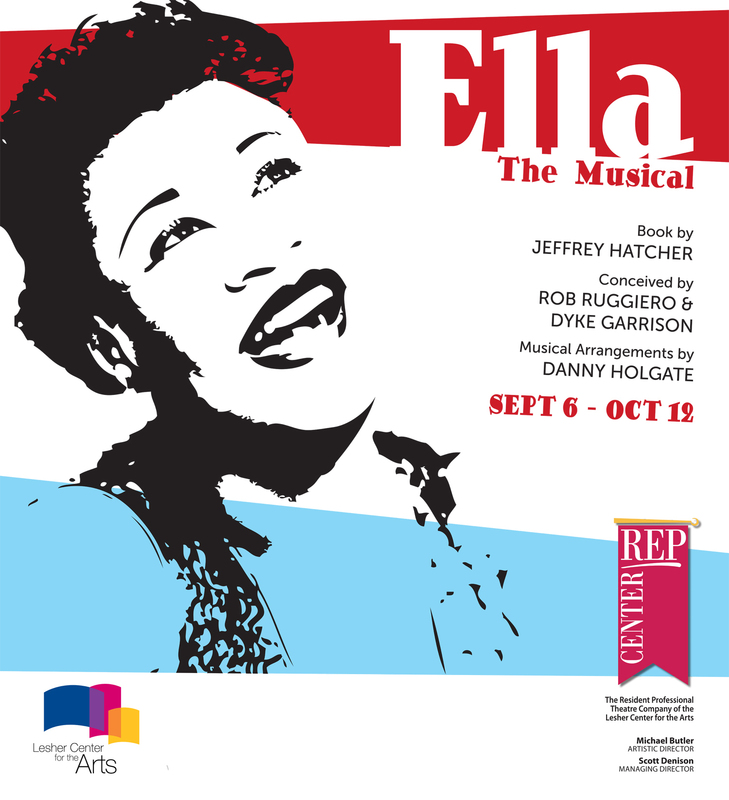 Musical tribute to the legendary Ella Fitzgerald. The Queen of Jazz. The First Lady of Song. The great Ella Fitzgerald. It's a life lived out loud in this exhilarating new musical that weaves myth, memory and music to tell the uplifting and poignant story of one of the greatest jazz vocalists of all time. It's 1966 and the fabled songstress is preparing for one of the most important concerts of her career. Ella reflects on her life, her secrets and the love of music that made her soar. 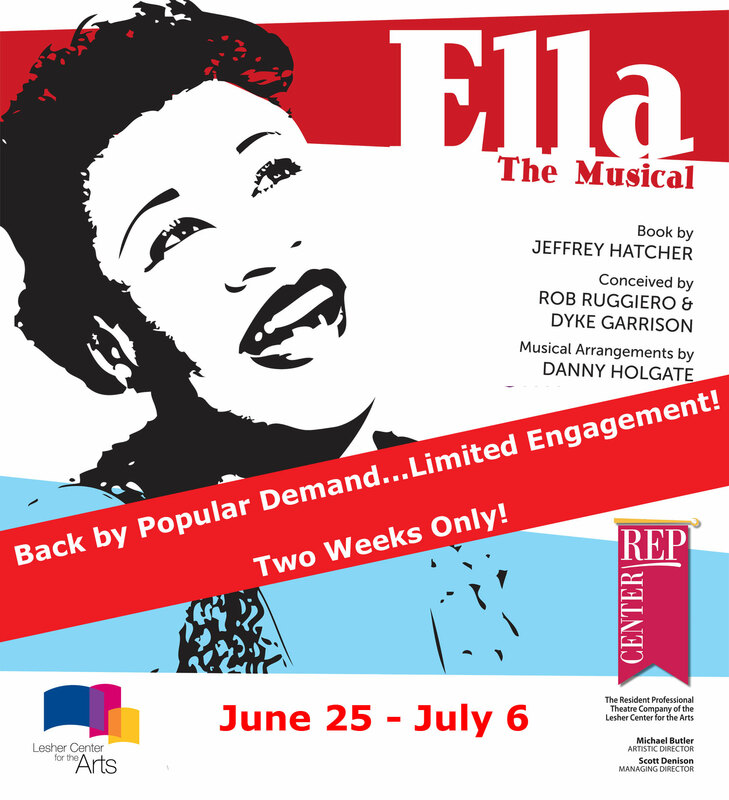 Featuring more than a dozen of her most famous hits, including They Can't Take That Away From Me, How High the Moon and That Old Black Magic, this swinging celebration is a must-see dazzling musical event for anyone who wants to fall in love with the magic and soul of Ella Fitzgerald all over again. Here comes the brilliant sequel to REP's hilarious and stylish sold-out hit, Boeing-Boeing. It's 10 years later. Robert and Bernard are happily settled down, but the shenanigans continue in what many consider to be the most brilliant bedroom farce of all time. Tony Award and Pulitzer Prize Winner. Winner: 2012 Tony Award for Best Play. 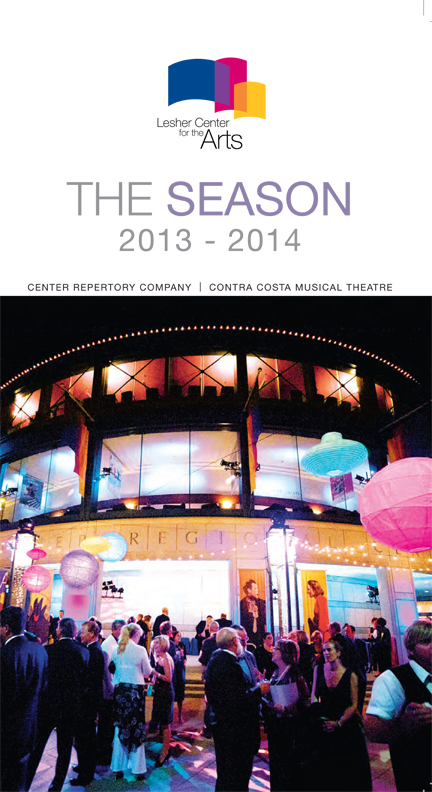 Winner: 2011 Pulitzer Prize for Drama. Home is where the heart - and history - is. Jokes fly and hidden agendas unfold as two vastly different generations of characters tip-toe the delicate dance of social politics. Two seminal events - 50 years apart - are at the crux of the conflict in the same North Chicago house. This rich and lightning-quick comedy is every bit as provocative as it is entertaining - as it cleverly spins the events of A Raisin in the Sun into an unforgettable new story about race and real estate in America. 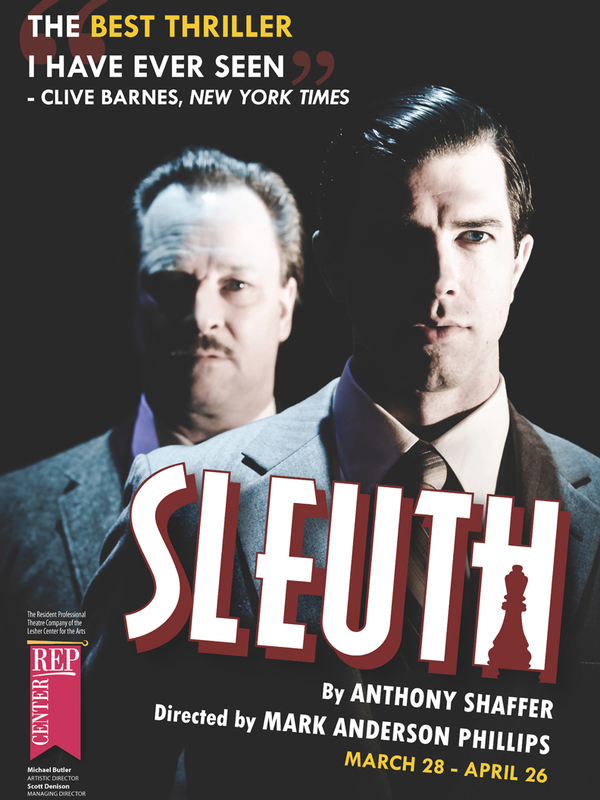 One of the best stage thrillers of all time, Sleuth has been wowing audiences with its breathtaking surprises and revelations for decades. Successful British mystery writer Andrew Wyck invites his wife's lover to his mansion and proposes an intricate scheme in which they can all come out winners. So begins the twisty, high-stakes game of brinksmanship that the NY Times called "clever as a wagonload of monkeys solving the crossword puzzle - intricate as the Hampton Court maze - good, clean bloody fun!" World Premiere of a NEW, REP-Commissioned Pop Musical. 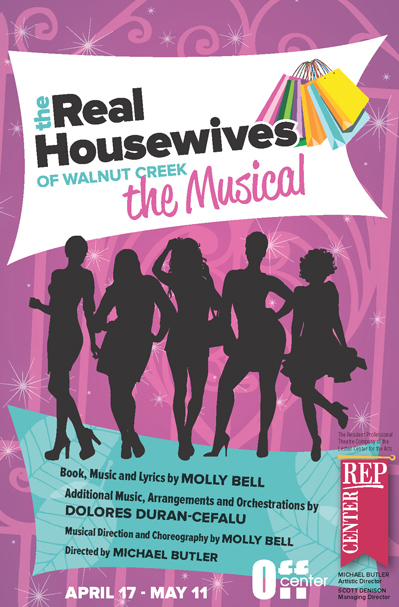 Meet the wives: Joanne, Penny, Babette, Beezus and Lulu AKA: The Real Housewives of Walnut Creek. They are the ladies who have it all. Or do they? Secrets, lies and betrayal are at the center of this hilarious romp inspired by the infamous reality series. Set to a rockin’ score, this new musical from the star and co-author of Becoming Britney, Molly Bell, explores the underside of climbing the social ladder and staying ahead of the pack. Hilarious musical about trying to stand out and fit in at the same time.